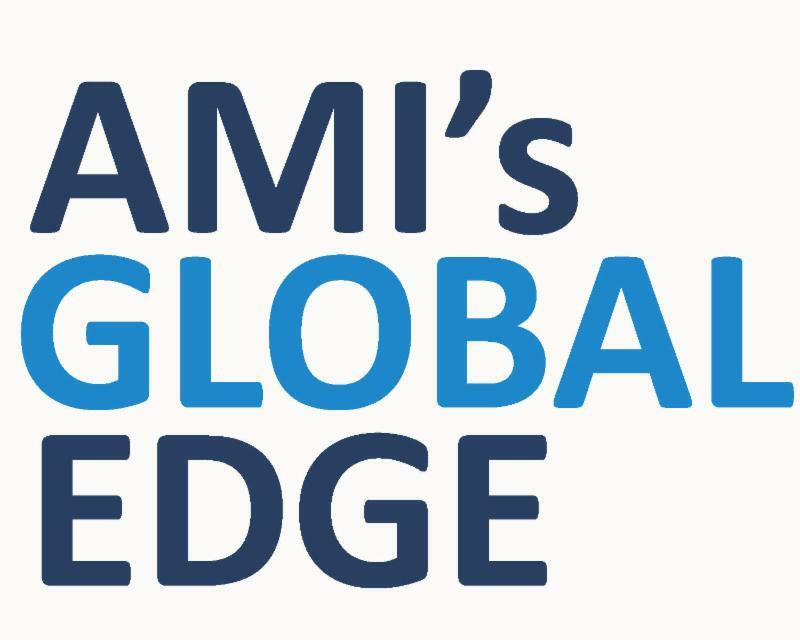 AMI Inflight, a division of AMI Holdings acquired The Hoffman Group December 10th, 2014. After close evaluation, it became apparent the two product portfolios would blend well together. 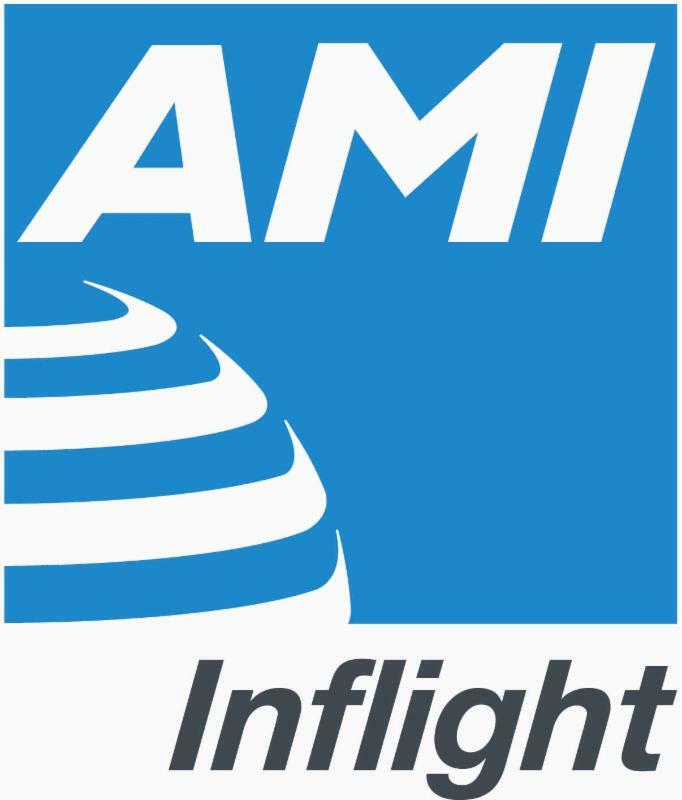 "This will give us the opportunity to better serve our customers' needs by offering a wider range of products" said Denise Poole, CEO of AMI Inflight. 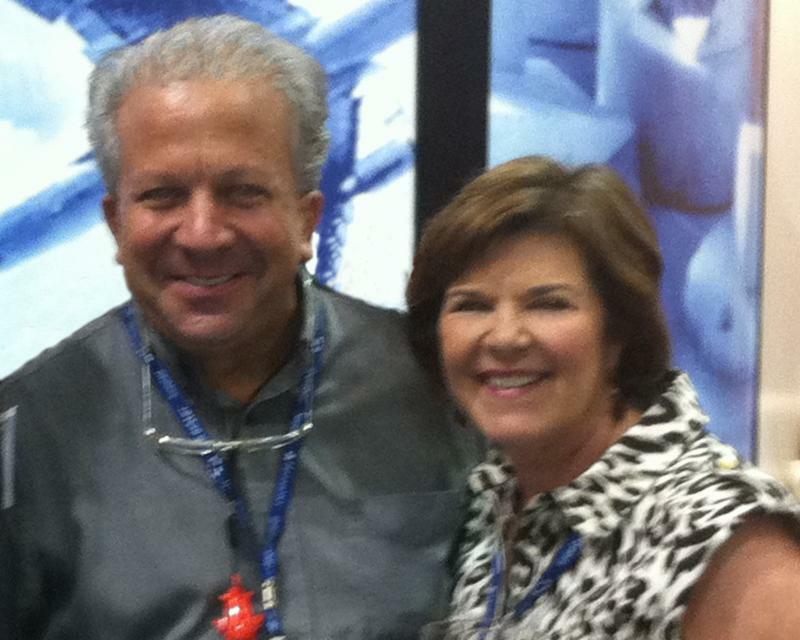 It is the goal of both The Hoffman Group and AMI Inflight to make this an easy and seamless transition. AMI Inflight, a division of AMI Holdings, announces the promotion of Dan Day to Executive Vice President US Sales with responsibility for all sales to US and International airline carriers flying out of the US as well as sales to US carriers flying out of Europe. The US sales team will now report to Dan.Denise Poole remains CEO and will concentrate on strategic planning and programs. AMI Inflight is pleased to announce that Jason Henry has joined our team of account executives. Jason was formerly with American Airlines. 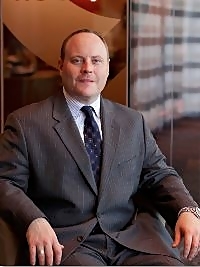 He holds a BS degree from University of Houston; in addition he has a degree from Conrad Hilton College of Hotel and Restaurant Management as well as a level 3 wine sommelier certification from ISG and spent 5 years as a former Director for Starwood Hotels and Resorts. His diverse skills contribute greatly to the strength of the AMI team. Jason will train with and assist Dan Day for US airline sales and will work to open up sales to US carriers flying out of South America. At Earnest Eats, we are inspired by the flavorful simplicity of whole grains, hearty nuts and seeds, and the natural sweetness of fruit-they are the real stars here and we let them shine in everything we do. Our snacks are minimally processed, free of preservatives and artificial ingredients, made in small batches and baked in real baking trays! We use only premium, all-natural, whole food ingredients to give you an anytime snack you can feel good about. We offer a complete line of energy bars, granola bars, granola planks, and hot & fot cereal. Eat Well Embrace Life OTHER BEAN hummus delivers innovation in hummus made from different beans including Edamame, White Bean, Black Bean, Red Lentil and Yellow Lentil. We have made it possible for healthy eaters to include more protein, fiber and flavor in a healthy diet. Our products are Gluten Free, Kosher, and Vegetarian. Kikkoman, the world's largest soy sauce manufacturer, has the resources and technical expertise to be your flavor solution. Our strength begins with our worldwide production and distribution system. With three over 300 years of experience, we've learned a thing or two about naturally brewed soy sauce and have an advanced understanding of savory flavor reactions. 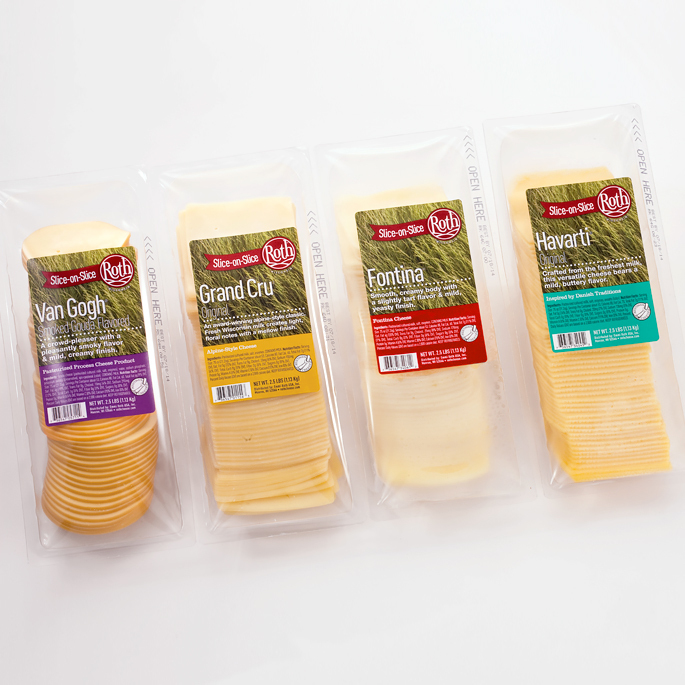 Premium pre-sliced cheeses in paperless packaging make it easier than ever to add cheese to any entree, sandwiches, soups and more! Loosen Brothers- German wines are perfect Spring wines; lower in alcohol, with bracing acidity and minerality paired with honeyed stone fruit characteristics! Bread can of course be changed to your favorite but use one with a tight structure, not a lot of air holes or you're going to lose some of that cheesy goodness. 1. Soften the butters at room temperature and then combine. 2. Slice bread into ½" thick piecesSlice cheeses about 1/8" thick. 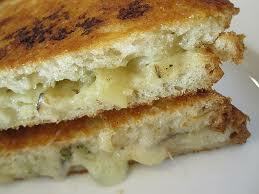 Truffle cheese could also be grated for easier coverage on the sandwich. 3. Place slices of the Grand Cru® over one slice for each sandwich to be prepared. 4. Lay slices of Truffle Cheese over the Grand Cru® or spread grated Truffle Cheese over. 5. Top cheese with another slice of bread. 6. Spread the butter mixture on top side of the sandwich. 7. Place sandwich into a pre-heated skillet or cast iron frying pan, buttered side down. 8. This could also be done in a panini press but recommend using the flat plates as I prefer a nice crust on the entire surface of the bread. 9. Let sandwich sit in the hot pan until golden brown and crusty. While it is browning, spread butter mixture on the top side of the sandwich. 10. Once browned flip the sandwich over. If the cheese has not yet started to melt then your pan is too hot. Lower heat to allow time for melting while still hot enough to brown the bread. 11. When the second side of the sandwich is golden brown, remove sandwich from the pan. 12. Sprinkle a very light dusting of truffle salt on top side of the sandwich. If you use salted butter, do not use this additional salt but it does give another layer of the truffle flavor. 13. Allow the sandwich to site for a minute before cutting so the cheese doesn't end up on your board instead of in the sandwich. This wine embodies the elegant and racy style of classic Mosel Riesling. It is refreshing and fruity, with a fine mineral edge that is typical of the region. Bing Cherry, Cranberry and Cassis with an undertone of mushroom , dark earth and dried rose petals would make a perfect accompaniment to the truffles and cheese.